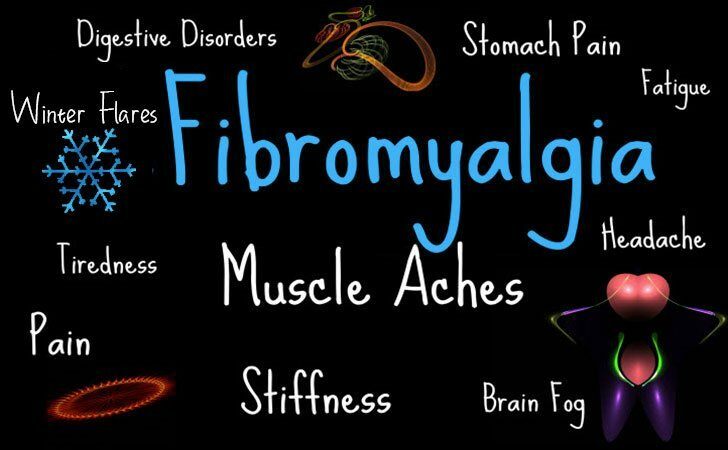 People Before Profit TD Gino Kenny has said that he is delighted that the Dáil has agreed to schedule statements on Fibromyalgia for Thursday 4 April. The TD for Dublin Mid- West has been working with campaigners to have the illness recognised as a disability and covered under the Long Term Illness (LTI) Scheme. The LTI Scheme has not been amended for 49 years, and does not currently include Fibromyalgia. The TD said that this debate is long overdue and he will be campaigning for Fibromyalgia to be recognised under the Long Term Illness Scheme. He said: “I am really pleased that we were able to get this debate on to the floor of the Dáil for this Thursday. This debate is long overdue and for sufferers of Fibromyalgia and campaigners and this debate will be watched with great interest. “It has been 49 years since the Long Term Illness Scheme was amended and I think it is high time that the Scheme includes Fibromyalgia and other chronic conditions. “I will continue to campaign, alongside sufferers and groups, for Fibromyalgia to be recognised as a disabling, long term illness and for people suffering with Fibromyalgia to have the same rights and entitlements as those currently covered by the LTI Scheme. “I will also be urging the Government to introduce a model of care based on international best practice for those living with Fibromyalgia. We need to establish an effective and sustainable model of care to diagnose, manage and treat people with this debilitating condition.